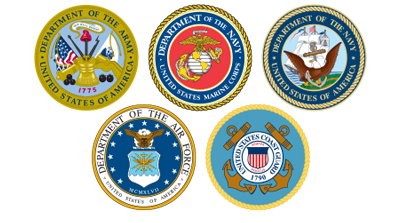 Do you have a story that you would like to share with the VFW Post 10406 online readers. Please submit your story and share your memories with the world. Future generations need these stories to provide a true first hand prespective of what we are protecting. "Some of my best memories are those of the chicken q's where my buddies and I had fun all day and then my family enjoyed the chicken and brats we cooked. Our family even had a family reunion one time were we met at the VFW at a chicken q and enjoyed the day."